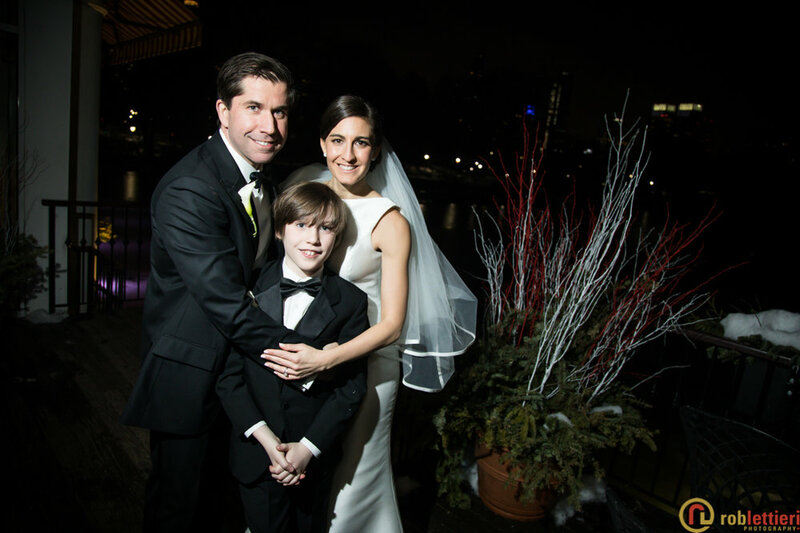 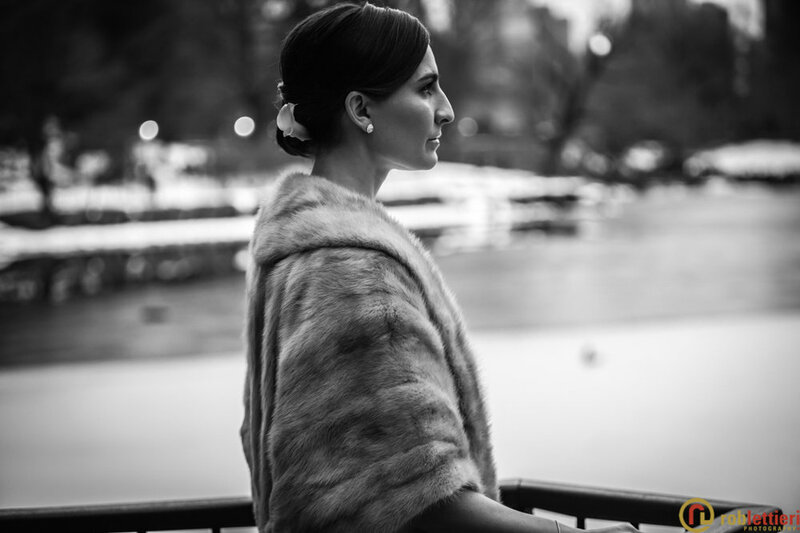 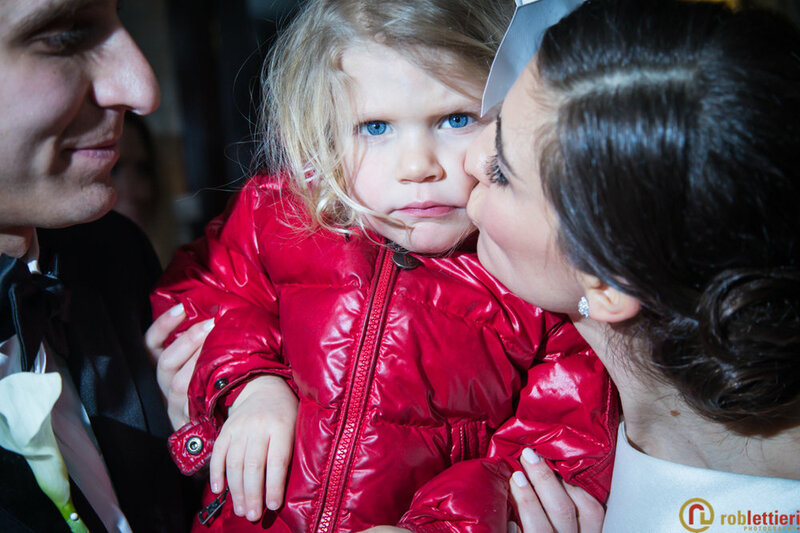 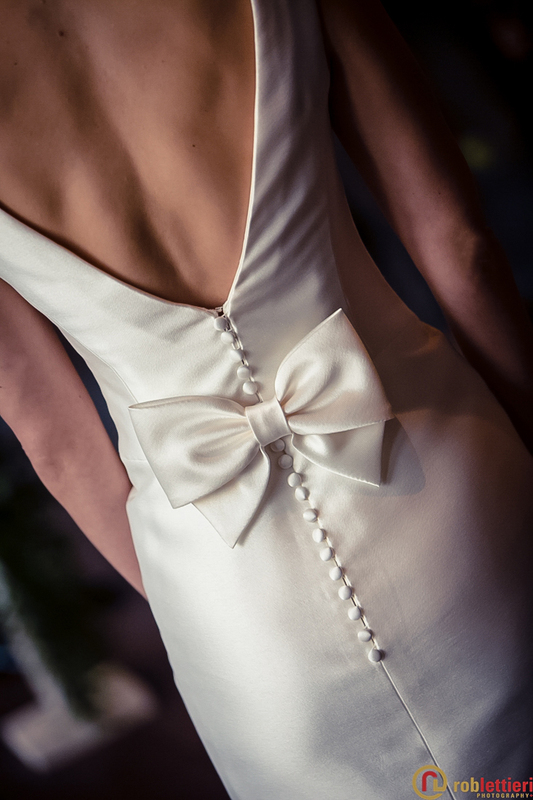 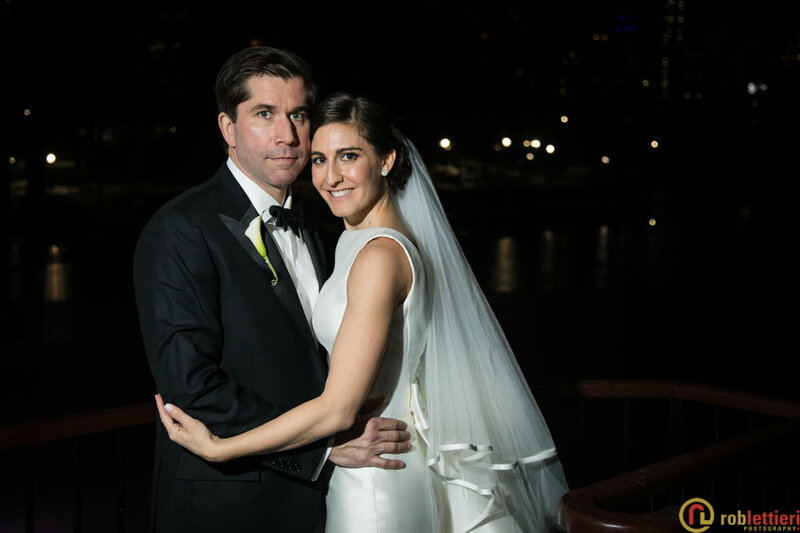 Alison and Michael married in Central Park, New York City at the elegant Loeb Boathouse. 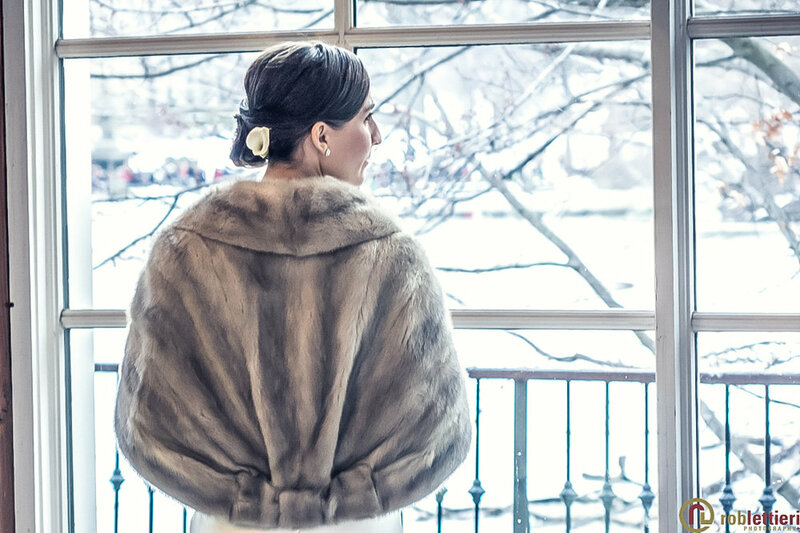 A winter backdrop followed by milder temperatures became the setting for their late afternoon ceremony. 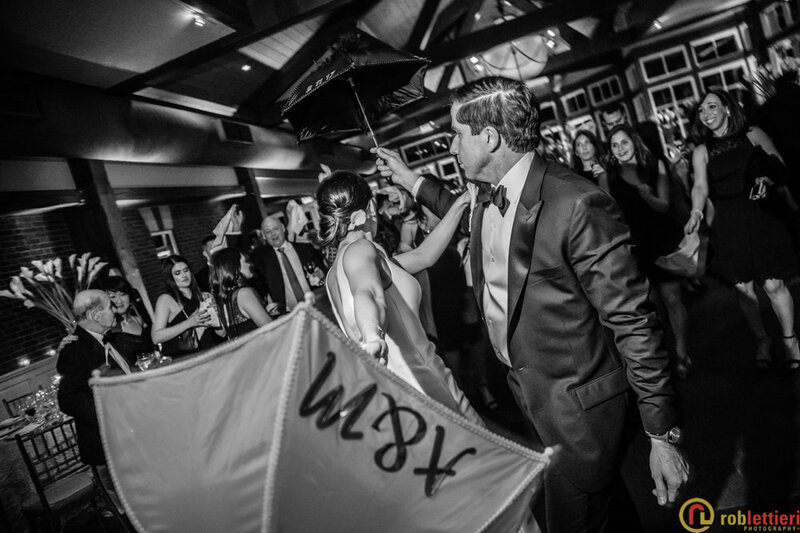 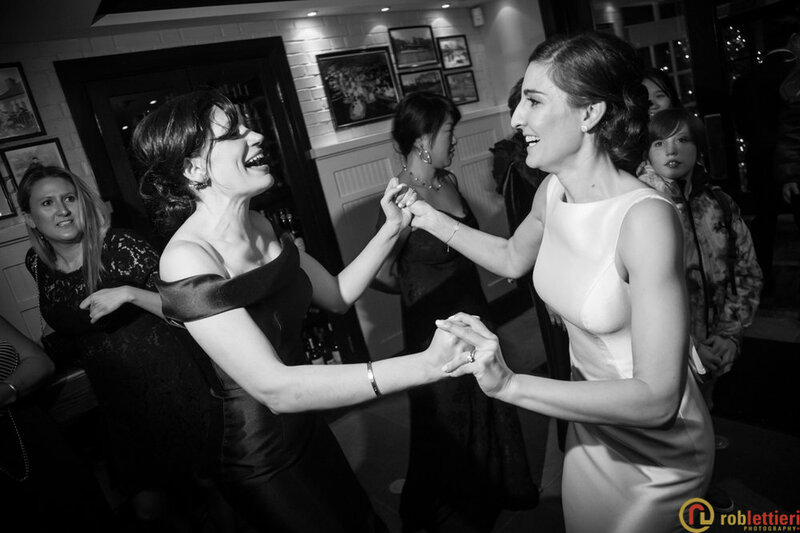 The band ushered their friends and family into the reception for a great evening of dancing, toasts and fine dining. 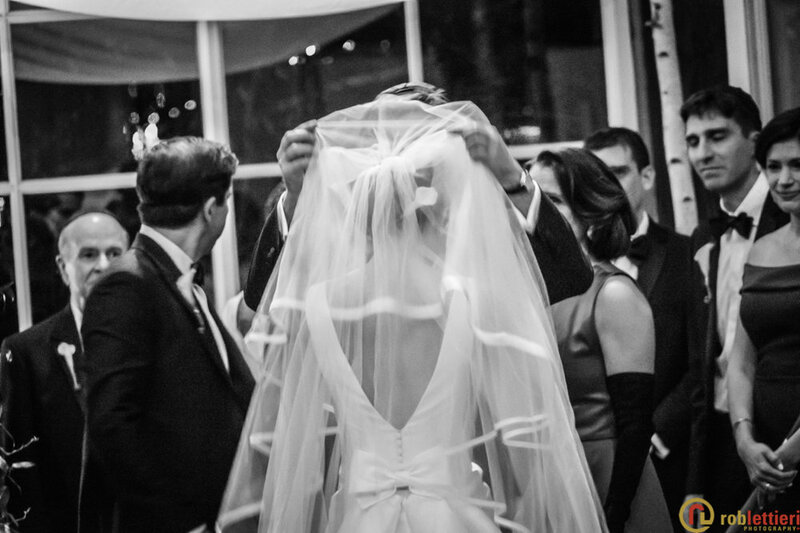 Their engagement appeared in the New York Times on their wedding day! 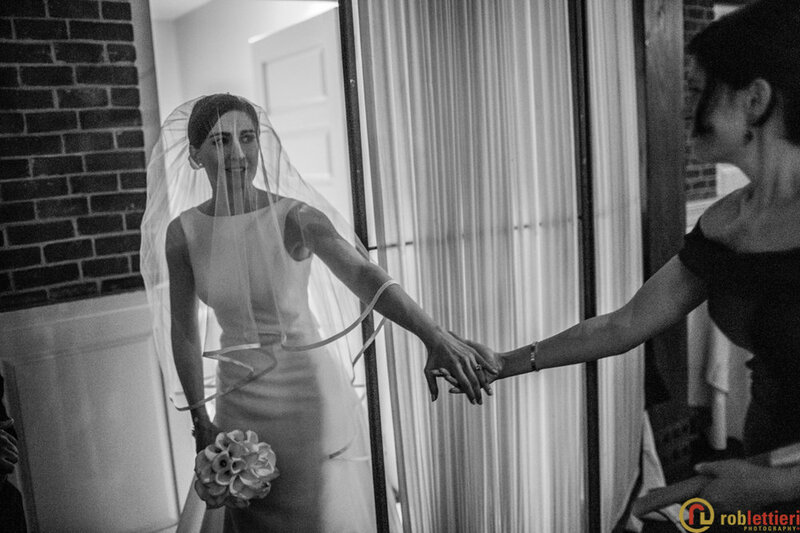 See their story here.